The barristers investigate the brutal murder of a local inn landlady in a sleepy Oxfordshire hamlet. Was this violent attack truly carried out by the 15-year-old boy convicted? Barristers Sasha Wass and Jeremy Dein investigate whether the savage murder of an old lady in a quiet country Inn was truly carried out by the 15-year-old local boy convicted. Oxfordshire, 1922. The sleepy hamlet of Gallowstree Common was shaken by the violent murder of the 55-year-old landlady of a local inn. Sarah Blake suffered over 60 wounds across her head, neck and hands, and her throat was cut. The motive was thought to be robbery, but hundreds of pounds were left untouched. More than a month into a contentious investigation, police charged 15-year-old Jack Hewitt with her murder. As the last person to report seeing the victim alive, Jack was subjected to exhaustive questioning, after which the police claimed he had confessed to her murder. Despite retracting his confession at trial, Jack was found guilty and detained at His Majesty’s Pleasure, only escaping the death penalty because he was a child. Almost a century later, Jack’s nephew John and his niece Joanne are convinced of his innocence and have called upon the barristers to see if they can shed new light on the dubious evidence. 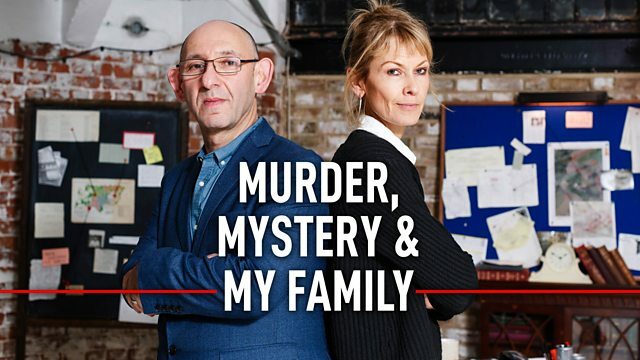 Exploring questions of motive, character, forensic evidence and potential alternative suspects, can Jeremy and Sasha find enough new evidence to convince the judge that Jack was wrongly convicted? If so, please get in touch with our production team.